Meg once said, "I can't decide what's better, her fiction or her poetry." My friend Dave (a talented writer in his own right) also told me he thinks the reason university profs so often belittle her work or think poorly of her is due to their own jealousy.. that Atwood was so talented she could have had a well known career in academia but instead did the one thing many professors aspire to - she became a best-selling author. These two sentiments have always stayed with me because I think they describe her level of talent and success as an author perfectly. 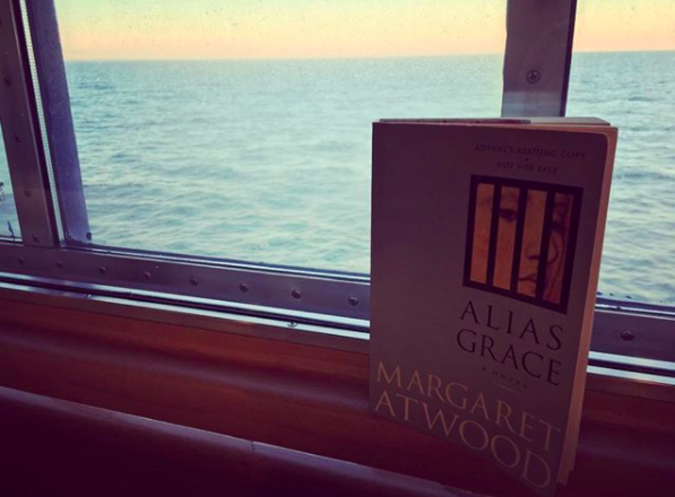 Atwood is the Canadian fiction you're assigned in undergrad that you love. I have read only a handful of her books but each time I am compelled to read them quickly, they never seem boring, and they always leave me buying another one. 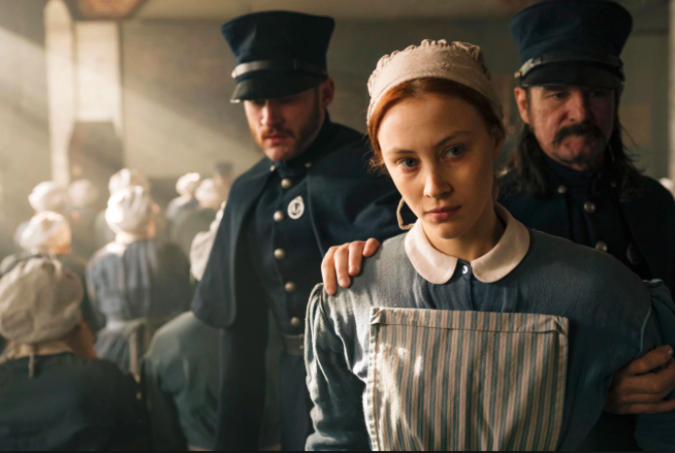 As soon as I heard that Sarah Polley (a favourite director of mine) was adapting Alias Grace into a miniseries for CBC, I knew I had to read it before the episodes landed. 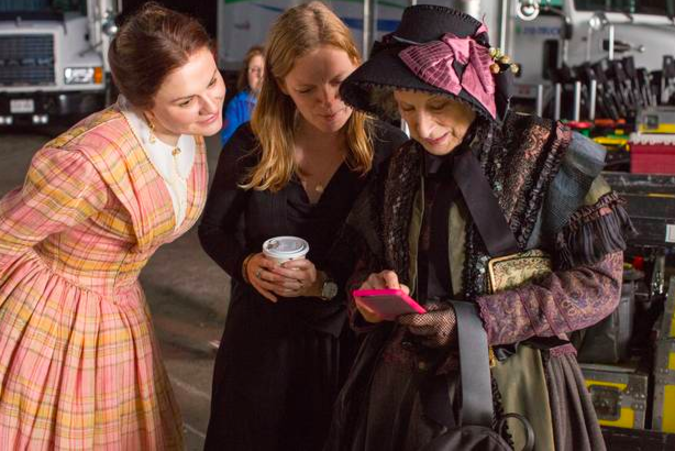 I was already super interested in the plot because I am fascinated by the blurring of non-fiction and fiction, and this was exactly the case with Alias Grace. Atwood writes in the foreword that she did a lot of research on Grace Marks' case and tried to use as much as it as she could in her book. The holes left in the story, and she admits there were many, she filled with fiction. The road to death is a lonely highway, and longer than it appears, even when it leads straight down from the scaffold, by way of a rope; and it's a dark road, with never any moon shining on it, to light your way." 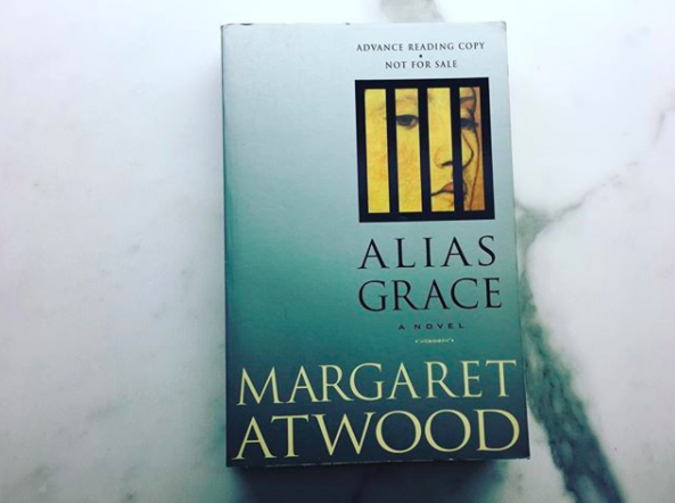 Alias Grace is about the "celebrated murderess" Grace Marks and her life sentence in the Kingston Penitentiary. Grace was convicted of murder in the death of her employer Thomas Kinnear and his housekeeper Nancy Montgomery (Grace's boss). She was tried alongside James McDermott, a handyman also employed by Kinnear. McDermott was sentenced to death by hanging. The book goes back and forth between Grace retelling her side of the story to a psychologist and her living in the penitentiary. What I had said had cooled his ardour, as they say in books; or as Mary Whitney would say, he'd mislaid the poker. For at that moment Mr. Kinnear, dead as he was, was the stiffer man of the two of them." There are all sorts of little comments like this throughout the book that makes Grace a sympathetic character. I have noticed there's nothing like a death to get your foot in the door." A lot of the humour seems to be used to demonstrate how all human beings have a dark side, and as they said in the TV adaption, "if we were on trial for our thoughts, we would all be hanged." The book also tackles a few topics I always love to read about: the trustworthiness of the narrator and our obsession with murder. This is the main thing you struggle with as a reader. We are constantly hearing multiple different stories of what happened in the death of Kinnear and Montgomery. We hear Grace's own explanation, though she admits she has no memory of a large chunk of that timeline, but we also hear McDermott's confession, as well as the contradicting stories Grace told in court and to the police after her arrest. You want to believe she is innocent but you can never quite tell if she completely is. They also sort of allude to the fact that Grace may have been suffering from dissociative identity disorder, but it is never confirmed. We get glimpses of this throughout the book, but it isn't like Fight Club, so don't get too excited. For though the Penitentiary was not exactly a homey place, yet it was the only home I'd known for almost 30 years; and that is a long time, longer than many people spend on this earth, and although it was forbidding and a place of sorrow and punishment, at least I knew its ways. To go from a familiar thing, however undesirable, into the unknown, is always a matter for apprehension, and I suppose that is why so many people are afraid to die." 2. 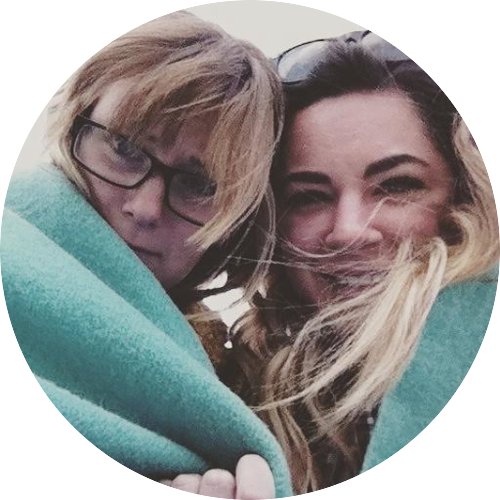 Why do we love murder so much?? The other theme throughout the book is definitely our sick obsession with death. This is perfectly summed up in one of the poems selected before the start of a new chapter. It's a line from Edgar Allen Poe and goes like this: "The death, then, of a beautiful woman is, unquestionably, the most poetical topic in the world." The entire book people are obsessing over Grace... she is constantly put on display in the penitentiary and her psychologist is always fantasizing about her. The opening lines of the book have her questioning why she is called a "celebrated murderess" and how confused she is over the "celebrated" adjective that is normally reserved for actresses or musicians. It was raining, and a huge crowd standing in the mud, some of them come from miles away. If my own death sentence had not been commuted at the last minute, they would have watched me hang with the same greedy pleasure. There were many women and ladies there; everyone wanted to stare, they wanted to breathe death in like a fine perfume, and when I read of it I thought, If this is a lesson to me, what is it I am supposed to be learning?" I don't know the lesson either. Well, I'd love to say the adaption was great, but it was very much a CBC production, not the quality TV we got to experience with Hulu's adaptation of The Handmaid's Tale. Sarah Polley wrote a good script, and I want to stress how great of a job Sarah Gadon did as Grace, but the rest of the cast really dragged the whole thing down. Not to mention the score was god awful. Again, Sarah Gadon was REALLY good. She was everything I pictured when I thought of Grace, and her humour and delivery was spot on. It was cool that most of the cast was Canadian (save for Zachari Levi), but honestly Anna Paquin was nothing to shout home about, and David Cronenberg was CRINGEWORTHY (stick to directing buddy). You can watch for free on CBC.com though, so there's that. Either way, read the book! !